Chicago Cubs Multiview will be available to all U-verse TV customers in the Chicago area free-of-charge on channel 780. The app will work for Cubs home games on WGN-TV starting Sunday, Aug. 8 and throughout the rest of the MLB season. 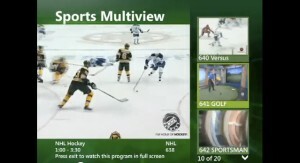 Multiview was first introduced to AT&T U-verse customers in fall ’09, and the My Multiview app in June 2010. 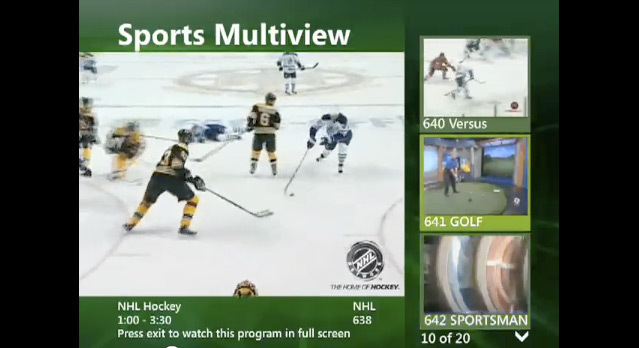 U-verse also provides a Sports Multiview, Kids Multiview and News Multiview. Too see a video demo click here. Have you tried out the app? Let us know how it works!